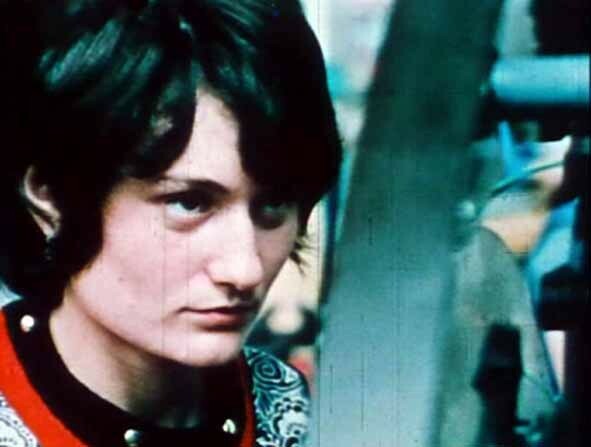 Screening with the presence of Dominique Barbier, Josiane Joüet and Hélène Fleckinger (historian of the feminist cinema of the Seventies). 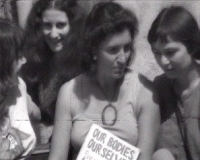 Telling the courageous action of solidarity of the women with the strikers of the factory and the emergence of a collective awakening, at the same time feminist and working, the film of Soazig Chappedelaine is made also an echo room sensitive to the aspirations of the twelve accused women, evoking the reasons for the love in their confrontation with work and the working life and the search of a sexual emancipation in his relationship with the class struggle. “To know its body with other women for living best and controlling it”: such was the central theme of the International meetings of the Health centres for women, who gathered in Rome in June 1977,300 women and in particular the collective of Boston, author of the feminist handbook pioneer “Our bodies, ourselves”. 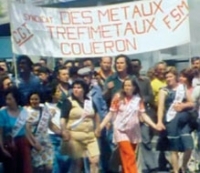 With our health recalls the practices of “autosanté” collective, which constituted a fundamental stake for the feminist movement. 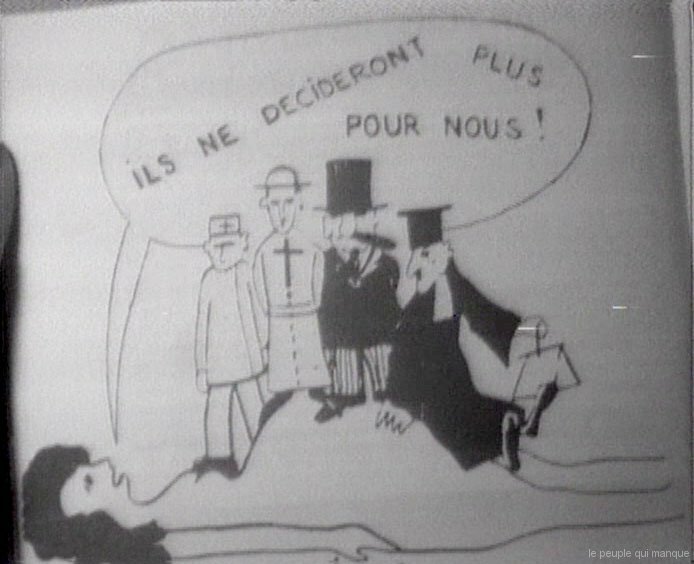 Adopting a critical attitude compared to the medical authority and of its methodology often sexist, many fights were organized around the reappropriation of the body and sexuality of the women by themselves. 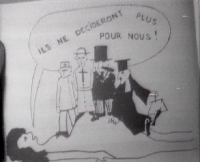 With our health falls under the line of militant films of the Seventies which made video the support privileged to popularize and accompany the fights, medium particularly favourable to be posed at the same time in countervailing power vis-a-vis the monopoly of the media held by the men and vector flexible and familiar of a “search of individual and collective identity”, setting up “in practice political the pooling of the personal experience of the women, shamefully relegated in the field of the private life and of the individual case, in the context of the dominant ideology” thus constituting real “an autonomous audio-visual practice of the women”, as recalled by opportunely Helene Fleckinger in It is with the video that us we will tell, 2005.